Many airports operating in the regional markets require revenue sources other than those generated from aircraft activity in order to be financially viable in the long term. That is why the Charlo Regional Airport Authority is currently taking steps to increase services and revenue from commercial development, that is whether people want to lease some space for aeronautical reasons or non-aeronautical reasons. 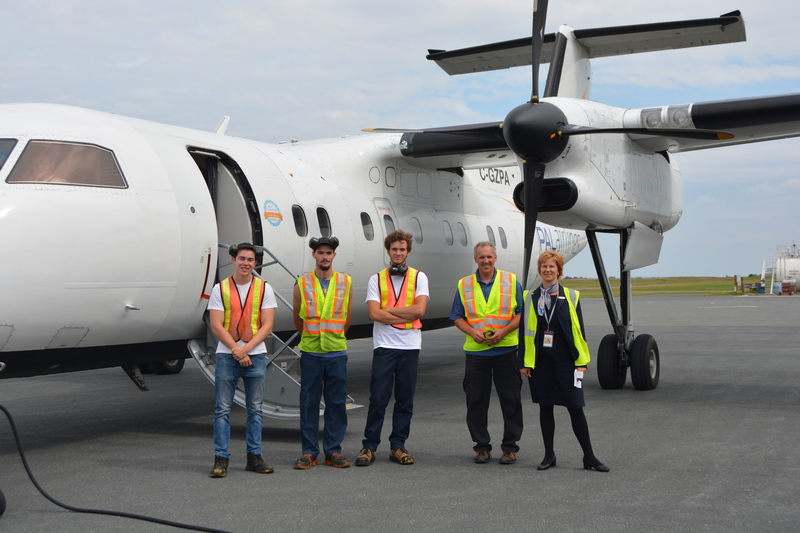 This will not only benefit the airport, but also benefit the Restigouche County area, by providing business opportunities for local entrepreneurs and contribute to the economy of our beautiful region.